You are such a great Mom/teacher Lisa, your boys are so lucky to have you! This sounds like a great way to help kids learn and to love learning. I wish such tools had been available when my children were little. That sounds like a great thing for home schoolers. This is really a great educational thing for the boys.. Ben uses a program that they have at his school..When he was with his Mom last week he spent 2 hours at the computer doing math.. He loves Math.. 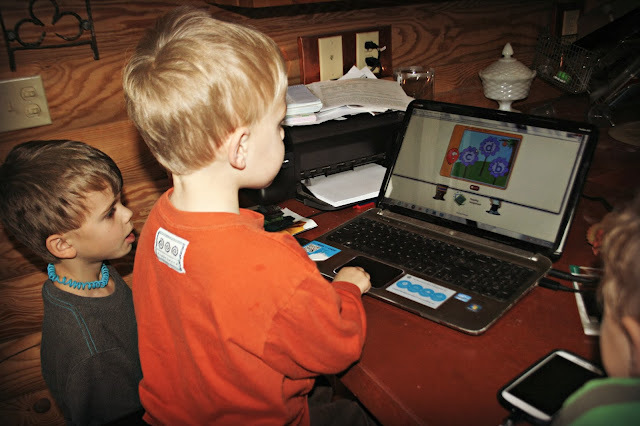 He is able to get the program on his mom's computer...the program they are using at school. 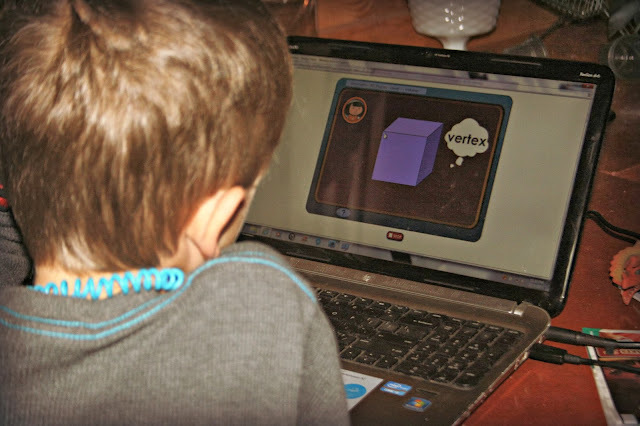 Have you heard of spelling city.com It's a great website ...Ben's school has this program and he is able to look up the words that he will have on a spelling test..practice and play games with the words.. IT's really awesome..~! what a great idea this program is, and you are an inspirational Mom :-). I haven't heard of it until now. 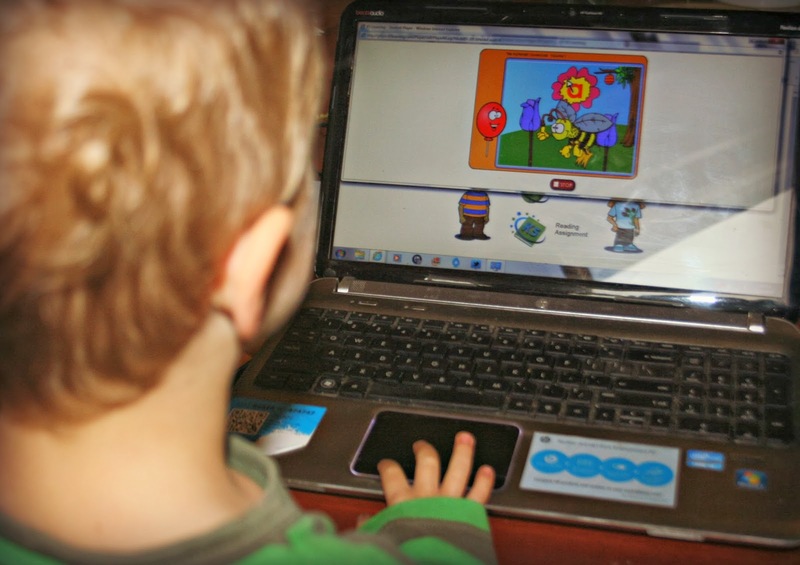 It does sound good for the little ones, and a fun way to let them get in some computer time too. Sounds like a great program! And it's wonderful that you're supplementing what the kids are doing at school. So many parents don't seem interested and just leave it all up to the schools. It's sad for the kids. Isn't it great that he loves learning things ! This looks like a great tool! My guy would like it too. Sounds wonderful- I'm passing the site over to my daughter for my grandson. Thanks for sharing. This is a great post, my friend. I am so happy that your children are learning so much, especially because they take after a smart mom and dad like both of you, as their great parents. You are doing an excellent job with your 3 children, Lisa. Of course, this is the job of a real good mom for every child. God keeps blessing all of you. My hubby will go on vacation next week until the end of this year 2013. So, he will demand more time from me, and I'll have less time in the computer. We are making arrangements with our new projects for our new lives in the incoming future, the promising new year 2014. Hugs & Greetings from Poet Starry. This sounds good! I always print some free downloadable worksheets for my son to do too. Wow, Lisa! Great way to use a computer. I hope your boys keep learning from it. How neat, Lisa. What a great enhancement to your kids' learning experiences... LOVE it... They didn't used to have such great stuff available like that!!!!! I'm impressed..
Looks like a good tool! I don't have anyone young enough for this. Good opportunity for you, too. love that it has such a wide range of activities for different ages!